AI and Blockchain : How Artificial Intelligence can change Blockchain? What is IPFS (Inter Planetary File System)? 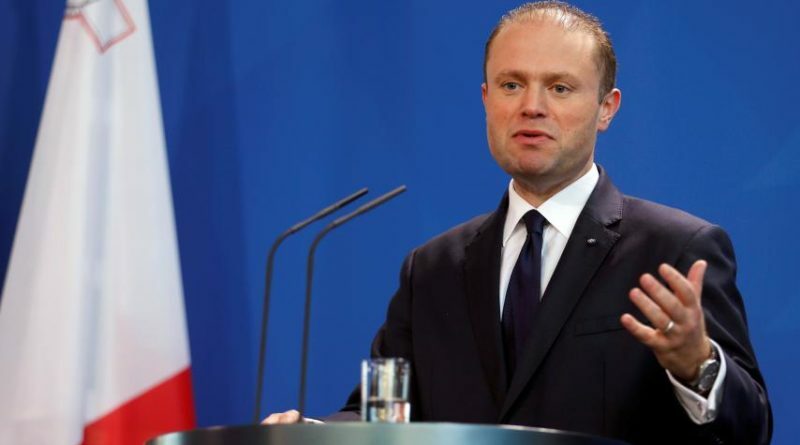 “We must be on the frontline in embracing blockchain and Bitcoin, we must be the ones that others copy,” Prime Minister of Malta, Joseph Muscat said at a press conference held on July 5th. Malta is now considered as the most friendly nation for cryptocurrencies and DLT (Distributed Ledger) businesses, as far as the policies are concerned. Malta is making quick progress in establishing itself as the world’s friendliest jurisdiction for cryptocurrency firms. 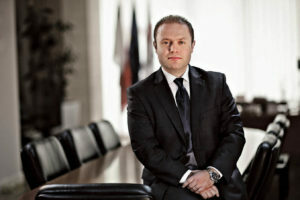 Addressing a conference held on April, organised by the financial affairs parliamentary committee, Muscat said that Malta will become one of the first countries in the world to embrace blockchain and that the strategy will soon be put up for public consultation. Muscat is making a pointed attempt at pushing the agenda for blockchain technology in a post-Brexit reality, hoping to lure any part of the FinTech industry from the UK, widely regarded as the world’s hub for financial technology. Bringing over even a measly 1% of the UK’s FinTech industry to Malta’s shores would bring in €200 million to the local economy, the prime minister revealed. 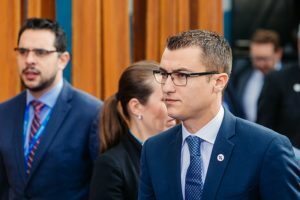 Labour MP Silvio Schembri, who chairs the financial affairs committee, said that his dream is for Malta to become “the Silicon Valley of Europe”. “We should aim to have the world’s best environment for the development and commercialization of Fintech models and disruptive innovation,” he said. “The government should ensure that Malta has the appropriate regulatory framework, the right tax system and the best infrastructure to support this ambition. The Maltese Parliament on June 26th passed the 3 bills regarding cryptocurrencies and DLT. These bills that are designed to make Malta one of the most important and desirable locations in the blockchain space should now facilitate the setting up of further companies in this sector. The Malta Digital Innovation Authority Bill is the first bill which will give wide scope to the regulation of cryptocurrencies and the blockchain space. The Bill establishes the Malta Digital Innovation Authority (“the Authority”) and will focus on internal governance arrangements. The affairs and business of the Authority will be carried out by a Board of Governors. This Bill will also outline the duties and responsibilities of the Authority, one of the key roles being the certification of DLT platforms to ensure credibility and provide legal certainty to users wishing to make use of a DLT platform. The purpose of the surveyors and the certification of a DLT platform is to appraise the functioning of DLT platforms and ensure that the data being logged is accurate and genuine information. The Consultation Document issued on the 17th February 2018 proposed that the certification of a DLT platform will not be a mandatory requirement but will be made voluntary. The Technology Arrangements and Services Bill deal with the possibility for registration of Technology Service Providers and certification of Technology Arrangements (“TA”) with the possibility of having the TA being granted separate legal personality. This bill is mostly concerned with the setting up of exchanges and other companies who operate in the crypto market. The third and final Bill focuses on the regulatory regime applicable to Initial Coin Offerings (“ICOs”) and the regulation in respect of certain service providers which will be involved in activities related to ICOs. The Bill will also outline the regulatory regime which will be applicable to cryptocurrency exchanges. The Malta Financial Services Authority is currently involved in a consultation exercise to ensure that all stakeholders are well informed on what the three blockchain and crypto laws that were passed recently, entail. 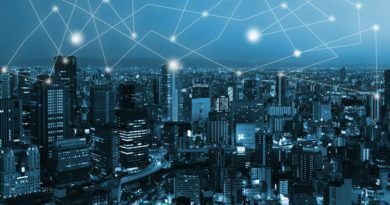 The MFSA has told the blockchain sector to wait because although the laws have been passed, they are not yet in force. Although the three crypto and blockchain bills were passed into law on Friday 20th July, consultations with the MFSA are still ongoing for these bills to actually become law. In fact, the MFSA, the Malta Financial Services Authority, said that the framework for these laws was still in a creation phase. It has been announced, however, that the laws will become effective on 1st. October. MFSA advised the operators to wait for a public announcement from the authority before sending requests for approvals and authorizations. As detailed above, Maltese MPs passed the Virtual Financial Assets Act. This is one of the three bills which is focused on introducing regulation for the blockchain sector. In a sign of things to come, Binance – the world’s largest cryptocurrency exchange – relocated its headquarters to Malta earlier in March. OKEx, the world’s second-largest exchange by trading volume after Binance, became the second major exchange operator to establish a presence in Malta. The Archipelago is taking leading steps on the policy level to set an example at a global level. A lot of critical acclaims is hovering around Malta but in a good sense. It would be really interesting to see what the future holds for Malta. Disclaimer: The opinions presented here are of the Authors. Readers should do their own due diligence before taking any actions related to the promoted company or any of its affiliates or services. CoinScenario.com is not responsible, directly or indirectly, for any damage or loss caused or alleged to be caused by or in connection with the use of or reliance on any content, goods or services mentioned in the press release. CoinScenario.com is a fundamental news and analysis platform for Bitcoin and Altcoins. We track the market sentiments along with price movements of all cryptocurrencies and constantly working towards providing you an unbiased news about market fundamentals, exchanges, technology, technical analysis, mining and ICOs. We are also working to take the News Technology to the next level with Blockchain and not just reporting about the blockchain world. Copyright © 2019 Coin Scenario. All rights reserved.